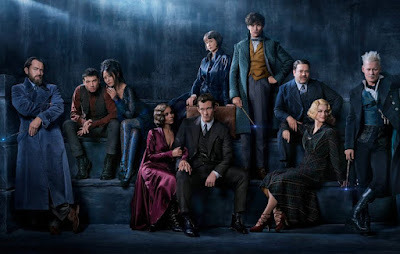 Warner Bros. has leaked word that the next trailer for their latest installment in the Fantastic Beasts series will be released tomorrow. 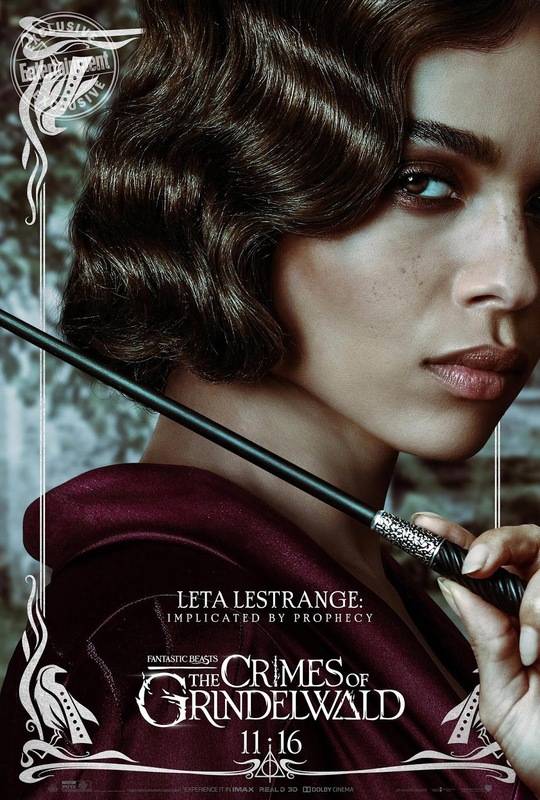 So, get your wands ready. 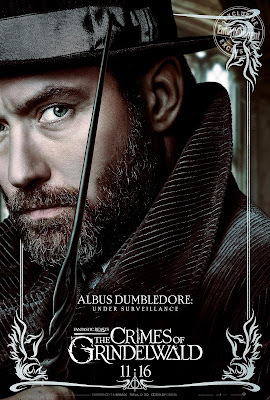 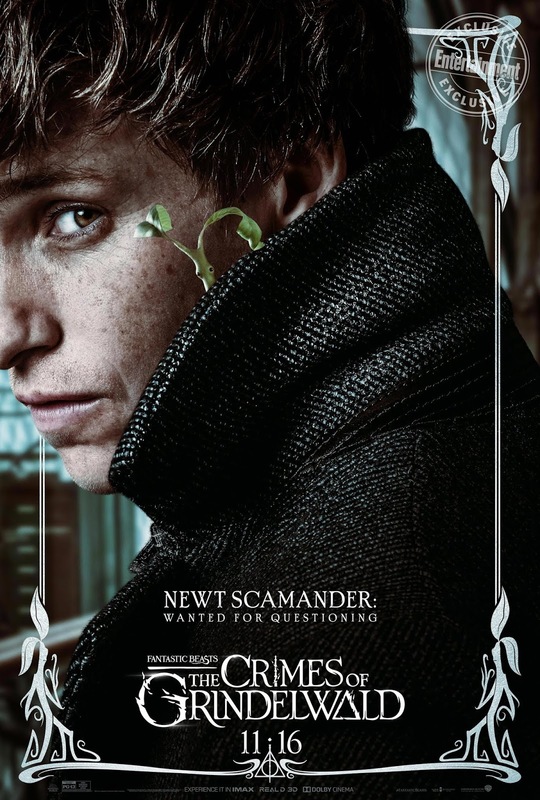 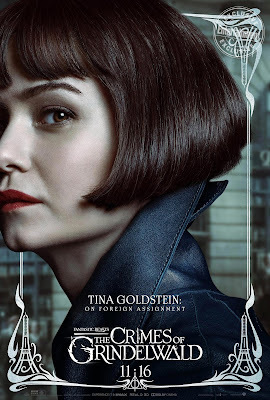 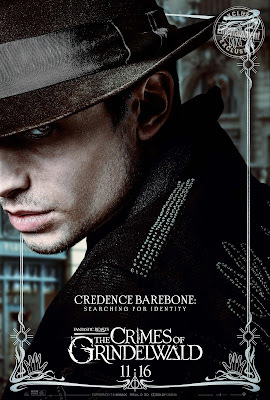 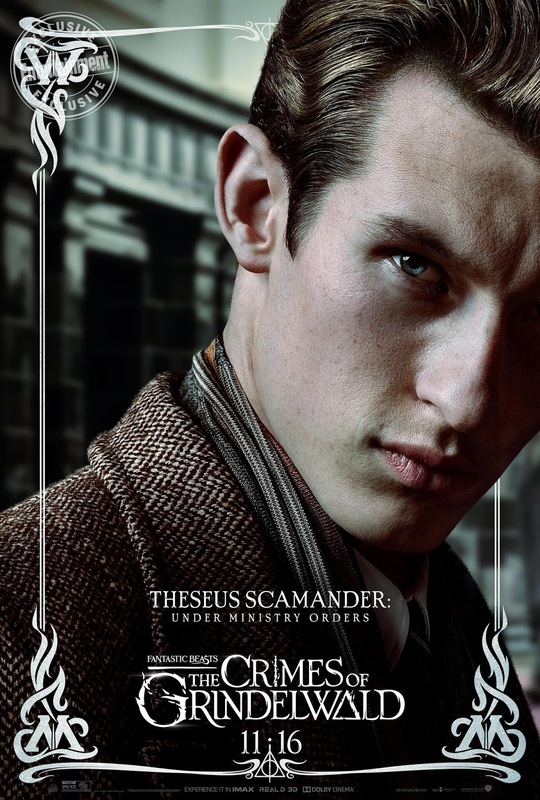 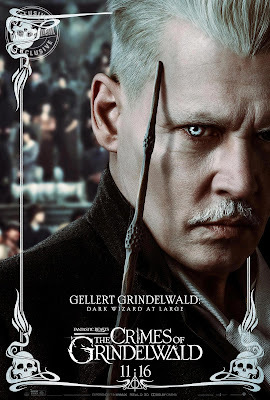 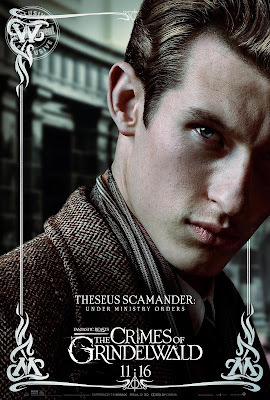 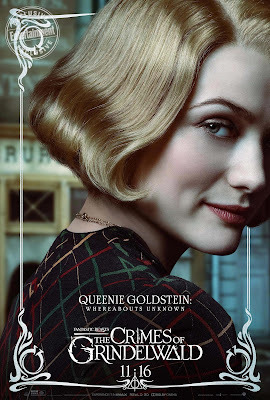 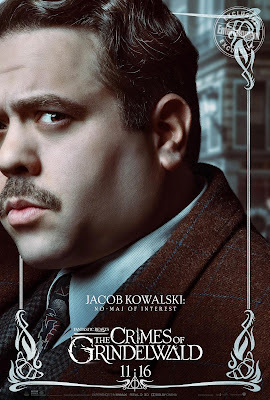 In the meantime, they've put out a brand new batch of character posters from the movie fans have been waiting for so patiently, The Crimes of Grindelwald. 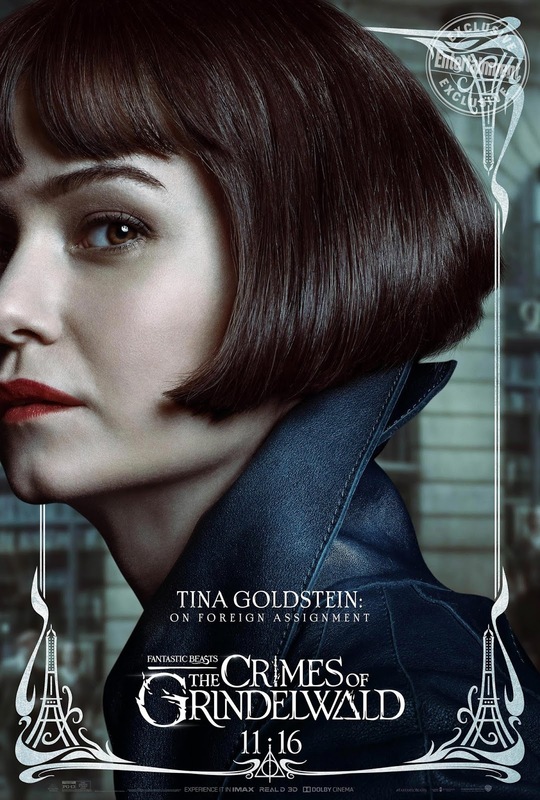 The posters feature many returning characters and some brand new faces are introduced to the world of wizards and magic. 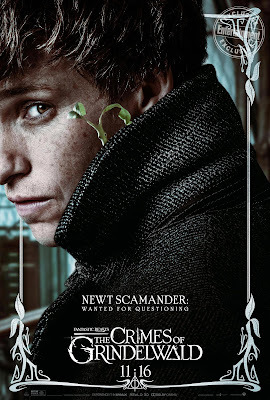 Check the posters out here and look for the latest trailer tomorrow.